No other mousse works on curly hair like joiwhip. Since I started using it, years ago, I’ve never turned back. 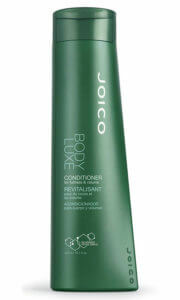 It gives my hair control, body and is long lasting. Love it. Directions: Shake well, then dispense a conservative amount of product into your hands (this is an intense formula, folks – you don’t need much). Distribute through damp hair. Style as usual. A prized moisturizer from the Hawaiian Kukui Nut rich with essential fatty acids, vitamins, and antioxidants—moisturizes dry hair while improving elasticity and shine. Nourishes hair and adds dramatic shine. I like this product a lot, but I am now on my 3rd bottle because it does not work after using it a few times. I cannot get any of the product out of the can. I have already exchanged it twice at Ulta, and will not be purchasing it again because of this defect. 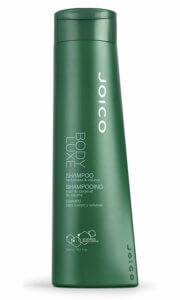 I use this product on my hair after I shampoo and condition. I like the fullness it gives my hair, but it seems to make my hair look so dry. Please advise. Thank you! !